Free Get to know TSCo. 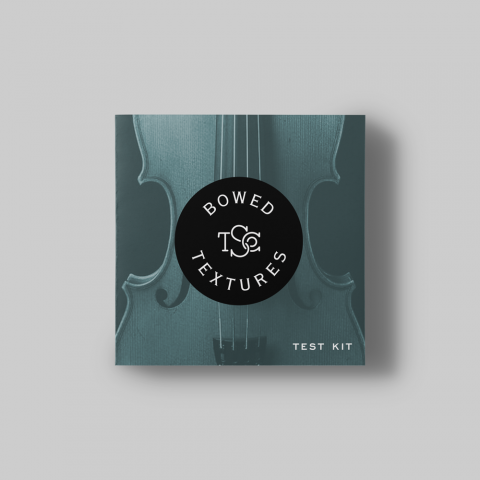 Bowed Textures Test Kit is a set of free handpicked patches for Omnisphere that brings the personality and detail of bowed instruments to the forefront. 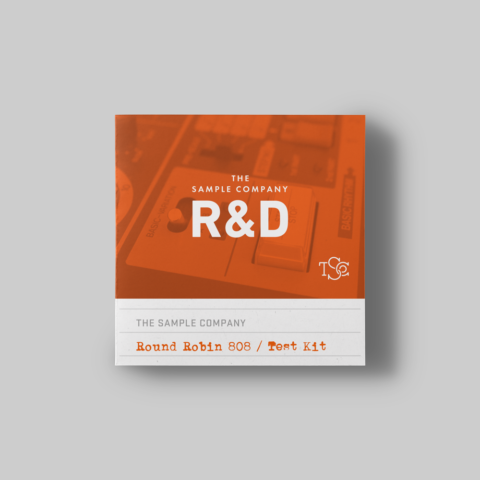 An introduction to Round Robin 808 and Preservation Series 808. Get to know our 808 libraries. 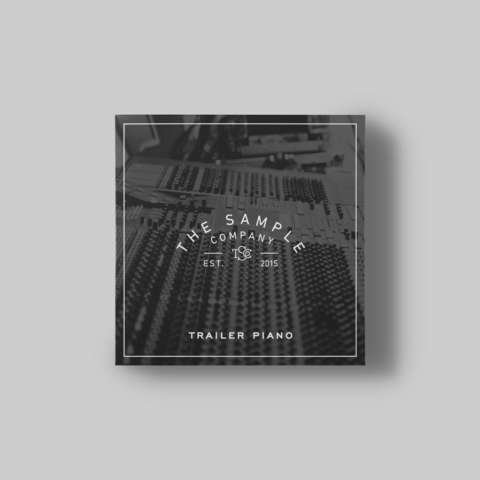 Trailer Piano is a rich and detailed piano multi for Omnisphere.